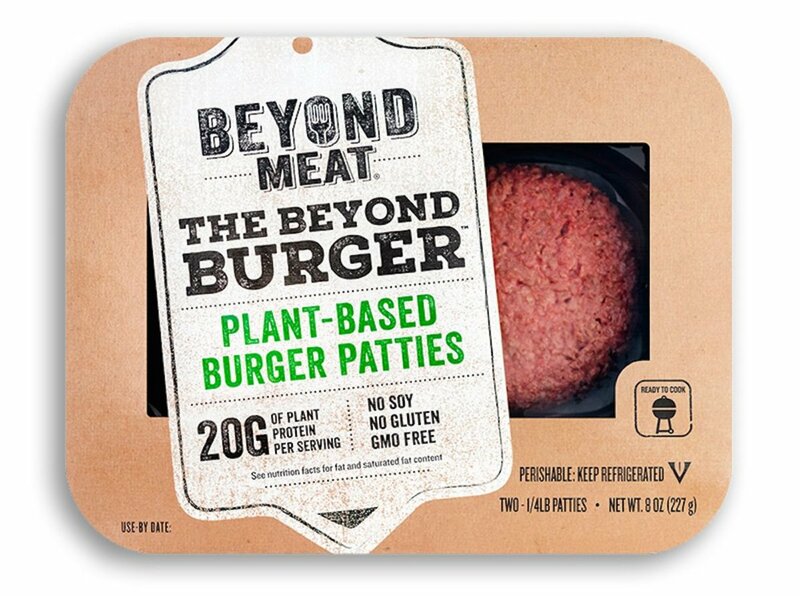 Plant-based meat alternative company Beyond Meat announced Monday that it has achieved non-GMO verification from the Non-GMO Project for its flagship Beyond Burger and other vegan meat alternatives. 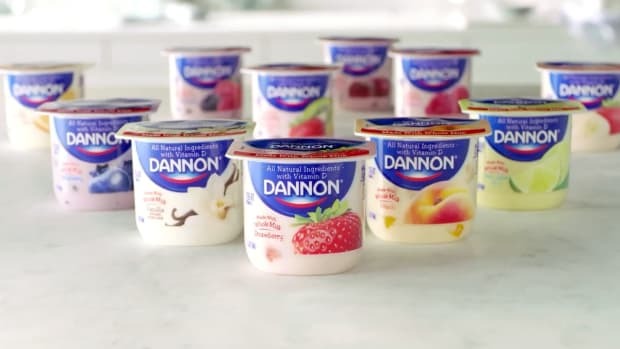 The company completed a one-year review in order to earn the status, a "stringent verification process" that includes a comprehensive review of ingredients, supply chain, and more, according to a press release. 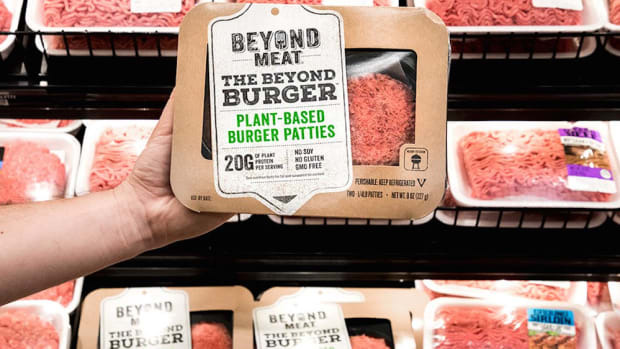 "The Non-GMO Project celebrates Beyond Meat&apos;s tremendous achievements in verifying their entire line of products and their commitment to providing shoppers a transparent choice in the marketplace," said Courtney Pineau, Associate Director of the Non-GMO Project. The iconic Non-GMO Project butterfly seal will begin appearing on the company&apos;s packaging in the coming weeks. 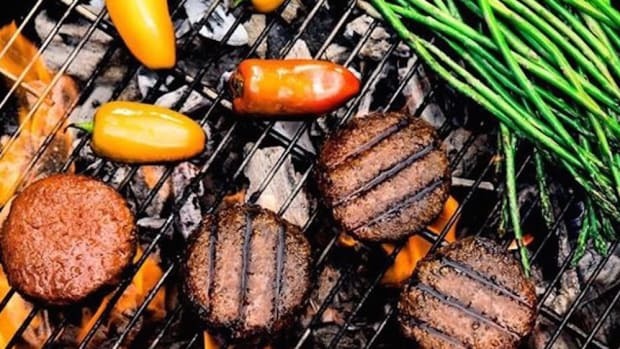 While Beyond Meat Founder and CEO Ethan Brown notes that seeking out non-GMO verification made it “harder for our scientists," he also believes that "it is the right long run decision for Beyond Meat and our consumers." 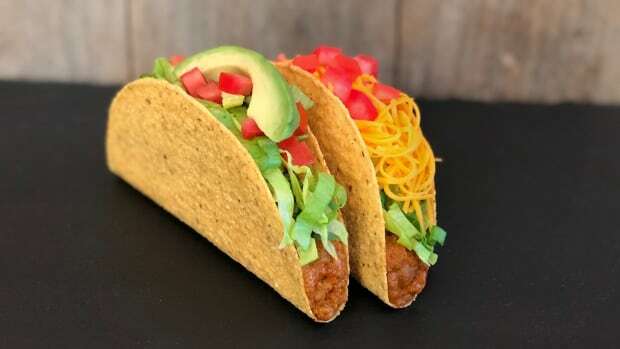 Beyond Meat products are currently available nationwide at 30,000 grocery stores and on the menus of 11,000 restaurants. 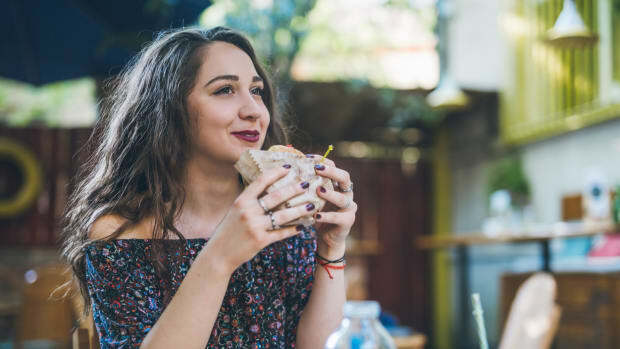 The plant-based meat alternatives have become so popular since the company&apos;s 2016 launch that earlier this month, Whole Foods ran out of its Beyond Meat stock at select locations. 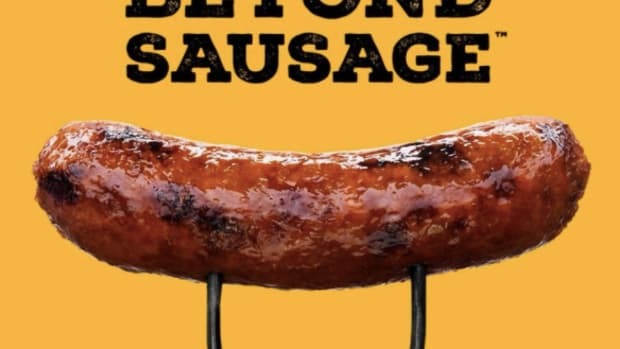 "We are not able to keep up with the demand just in that chain,” Beyond Meat Executive Chairman Seth Goldman told Plant Based News of the brand’s Beyond Sausage; Whole Foods is currently the only retail outlet selling this product. Earlier this month, the company opened a new research and innovation center in Los Angeles in order to develop more plant-based meat alternatives with ingredients including beets and pea protein. 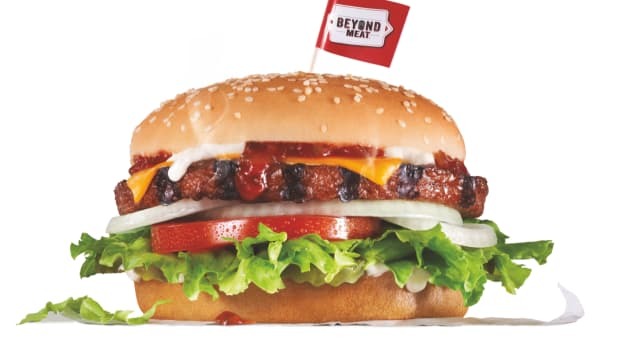 “Though not easy," Dr. Dariush Ajami, Beyond Meat’s Vice President of R&D, told FoodNavigator-USA, "we believe it is entirely possible to replicate the taste, texture, and appearance of meat using simple, non-GMO ingredients."